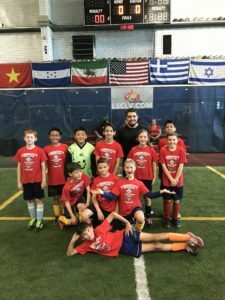 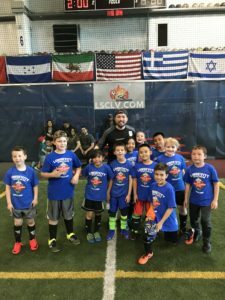 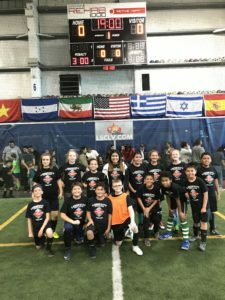 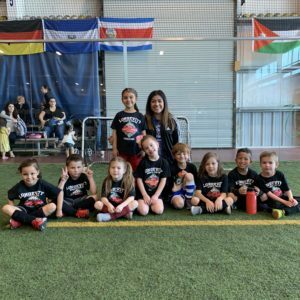 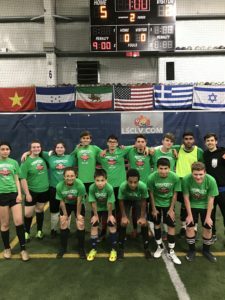 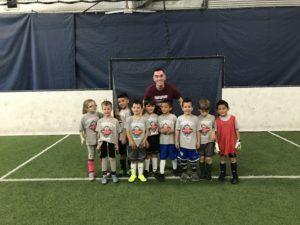 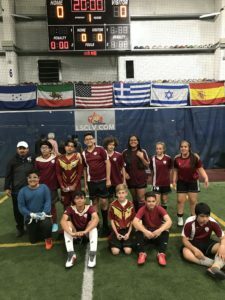 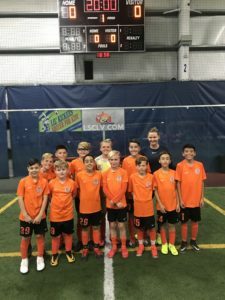 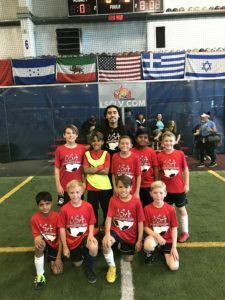 It was a great Youth Indoor Soccer Season at Longevity Sports Center in Las Vegas. 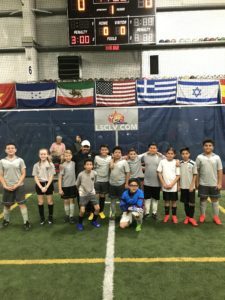 Thank you to all the players, teams, coaches and parents that helped make this another successful WINTER YOUTH SEASON at LSC. 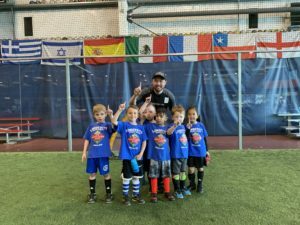 Registration for the SPRING YOUTH SEASON is up and running Season begins April 13. 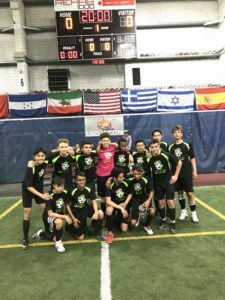 Call 702-435-7000 for details.